Welcome to American Hellenic Educational Progressive Association (AHEPA) Palmetto Chapter 284, based in Columbia, South Carolina. We invite you to take a tour of our website to learn more about the organization. 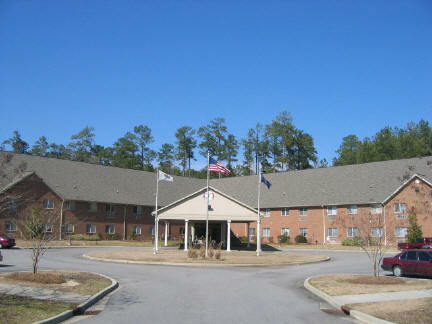 If you don't find what you are looking for, please contact us by phone at (803) 695-1934. The mission of AHEPA is to promote Hellenism, Education, Philanthropy, Civic Responsibility, and Family and Individual Excellence. We invite you to visit our pages and learn more about our chapter and the many ways we fulfill our mission in the Columbia area. AHEPA is the leading Greek American philanthropic organization in the world, contributing over $1 billion to worthy causes. From the restoration of the Statue of Liberty and Ellis Island to building urban hospital centers to affordable housing for the elderly, AHEPA is where Greek Americans come together to make a difference. Education is one of the cornerstones of AHEPA’s mission. AHEPA members strive to create opportunities for young people to reach their full potential. The Palmetto Chapter 284 is proud to offer two scholarships to help students achieve their education goals: the George A. Boukedes Athletic Scholarship and the Dr. Daniel S. Kavadas Scholarship. In cooperation with the American Foundation for Greek Language and Culture (AFGLSC), the AHEPA Palmetto Chapter 284 is in the beginning stages of establishing the AHEPA Center for Hellenic Studies at the University of South Carolina. The Center will assist in promoting the study of Hellenism at USC through the many academic fields that define Greek society and culture.